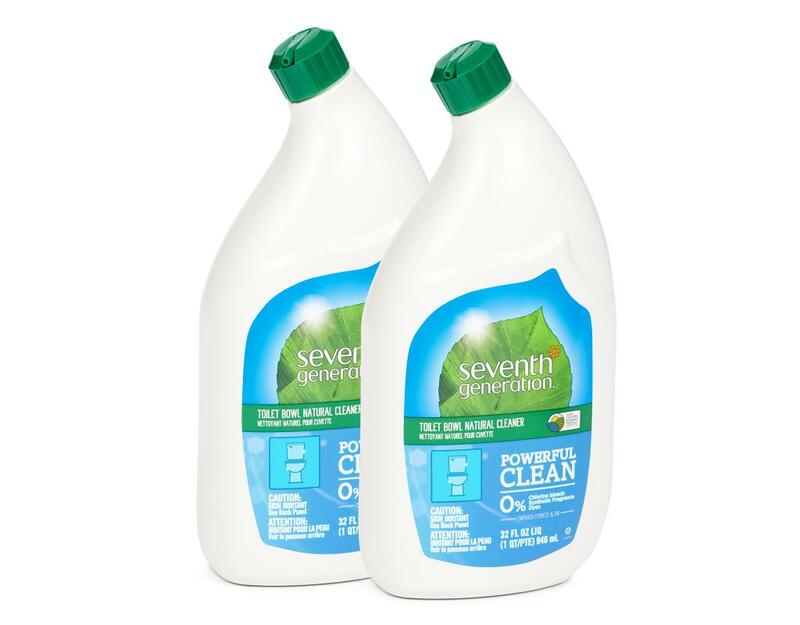 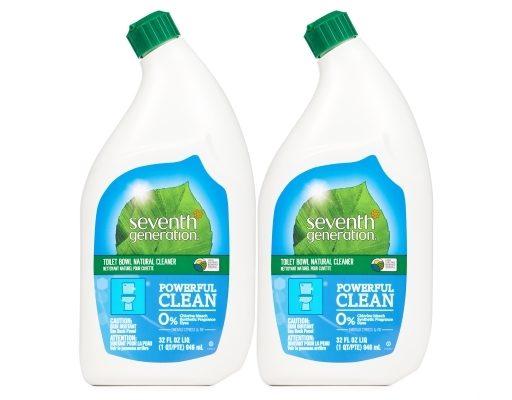 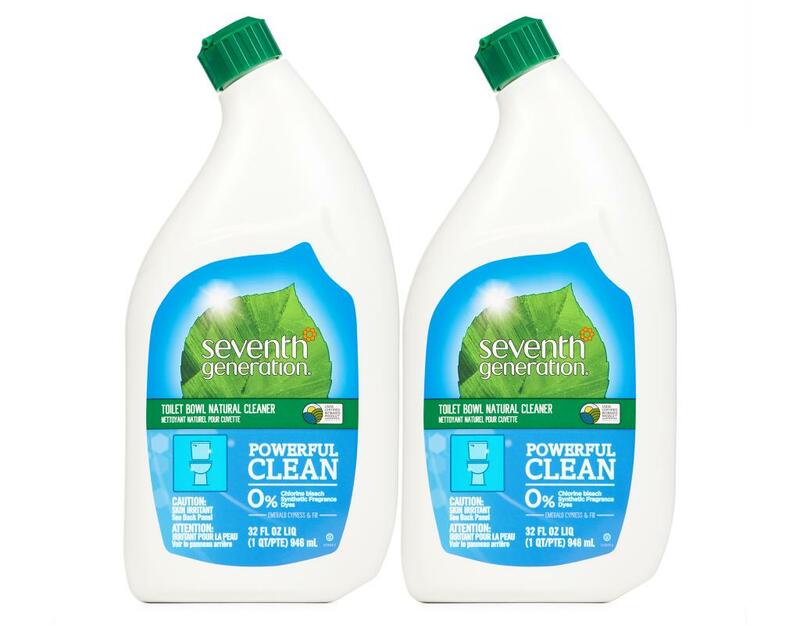 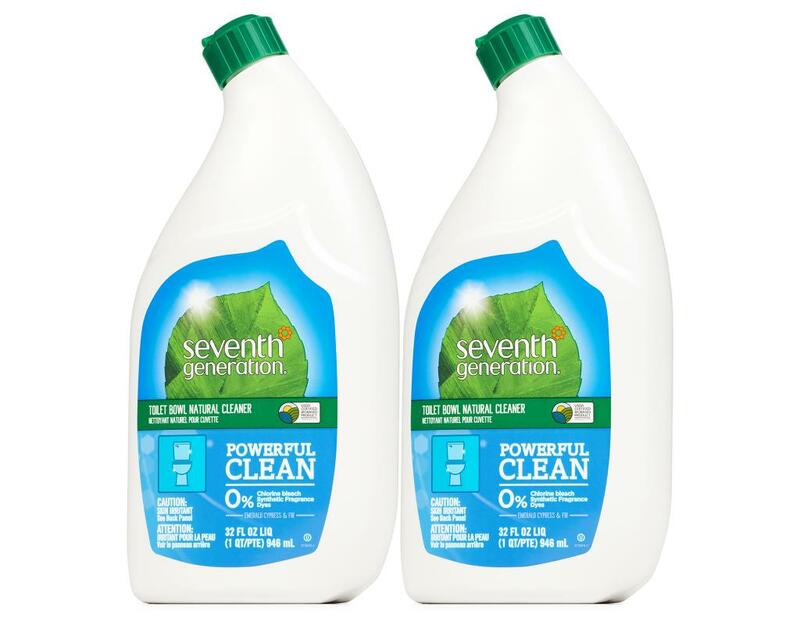 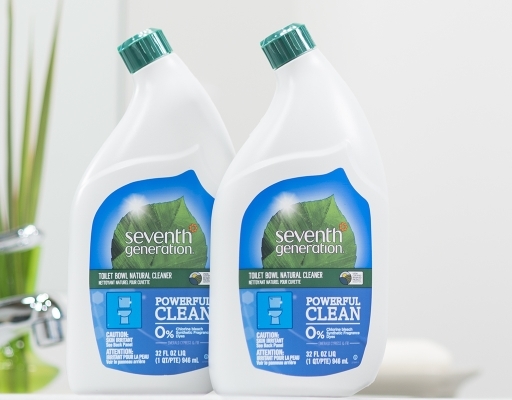 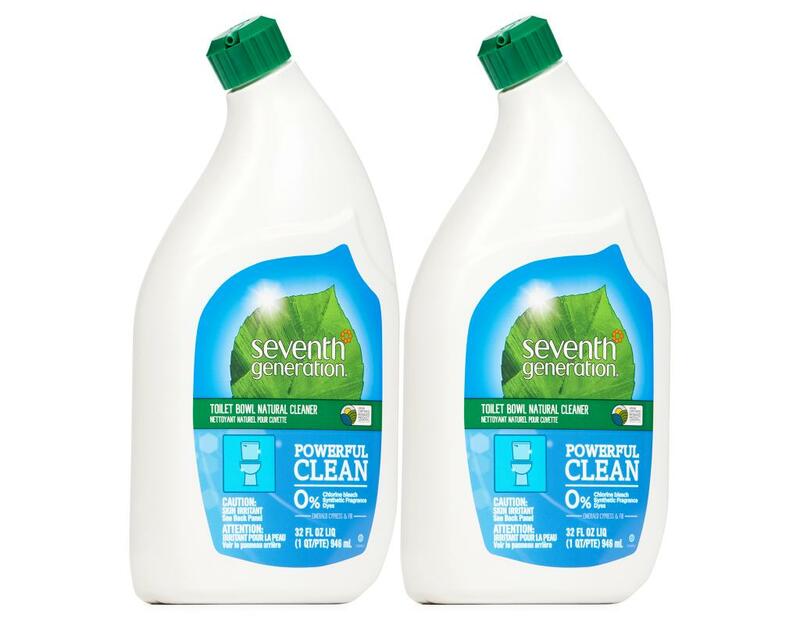 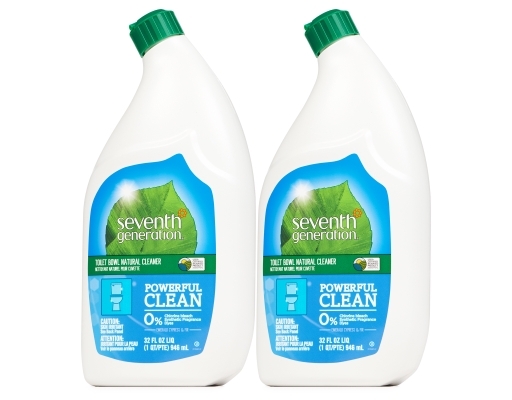 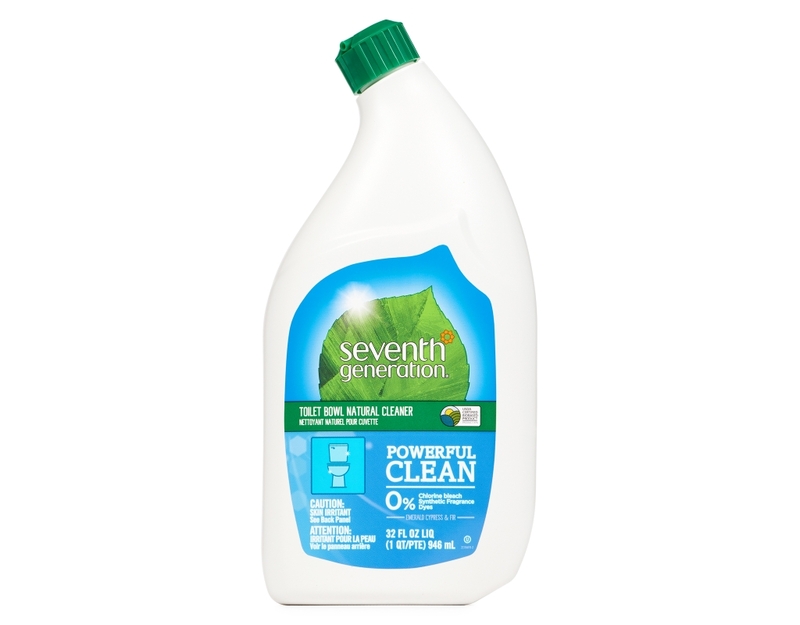 Seventh Generation's plant-based non-toxic formula tackles stubborn stains in a flash and is scented with essential oils and botanical extracts. 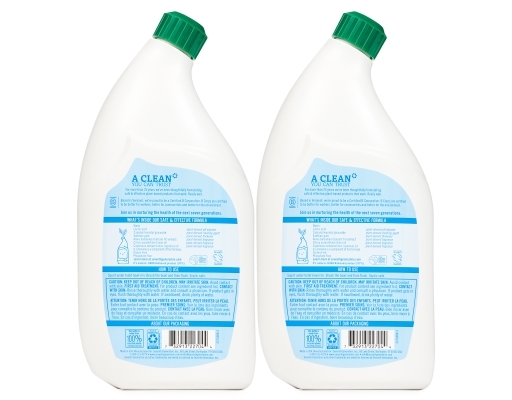 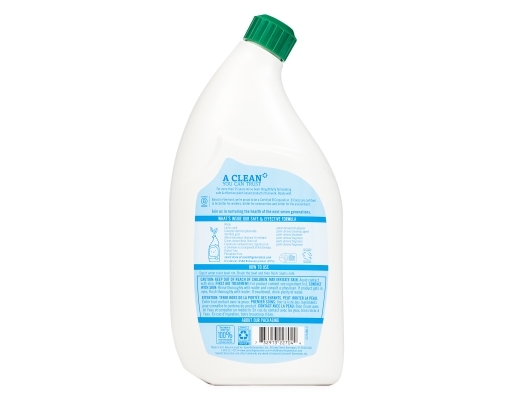 The non-toxic formula cleans quickly without creating harsh fumes. 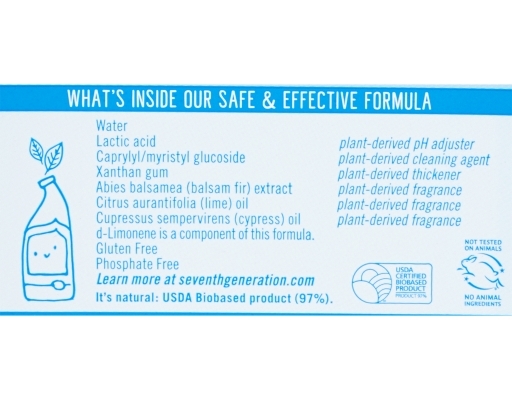 • Biodegradable formula scented with essential oils and botanical extracts. Emerald Cypress & Fir: Abies Balsamea (Balsam Fir), Citrus Aurantifolia (Lime), Cupressus Sempervirens (Cypress).